I believe in buying people the kind of gifts they’d never buy themselves, and all of the following items fall under that heading for me. They’re all deeply unnecessary, but each in its own way quite excellent. 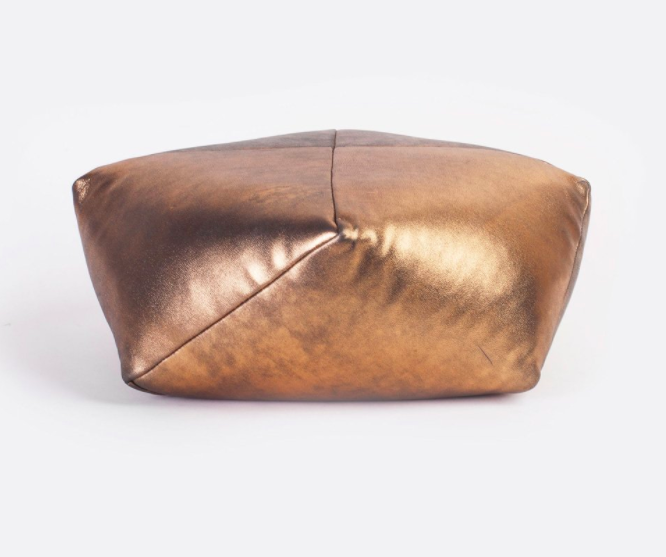 For starters: I have been trying again to meditate—it is so hard!—and believe I could at least do so stylishly (if not effectively) on this cushion. 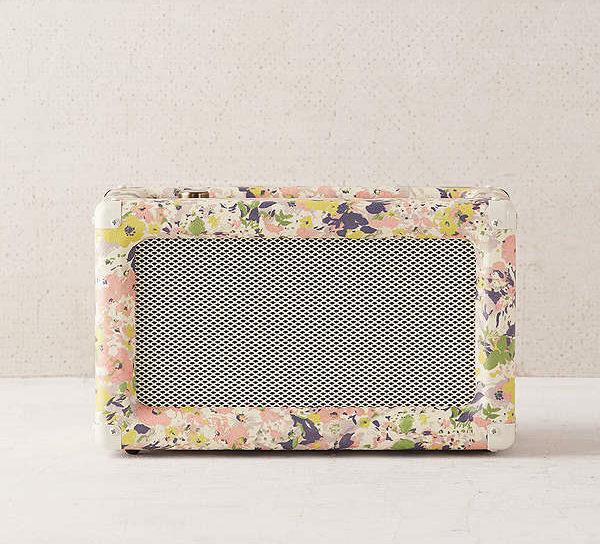 The cutest speaker maybe ever. 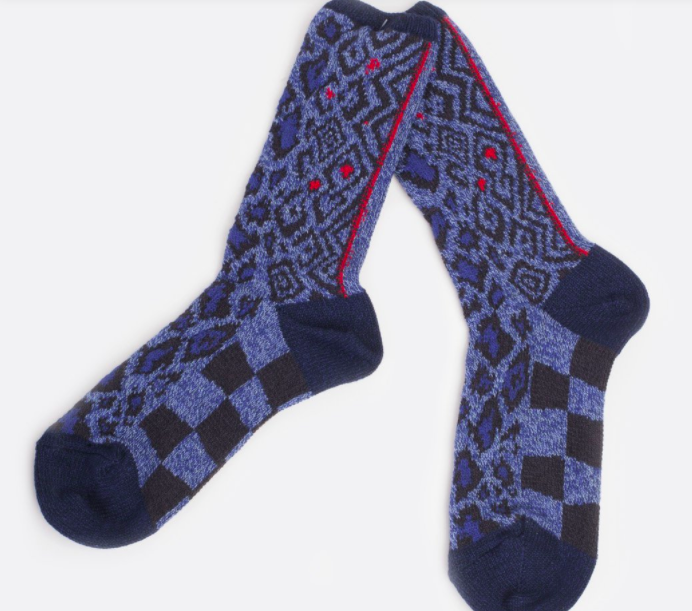 And these socks just delight me. 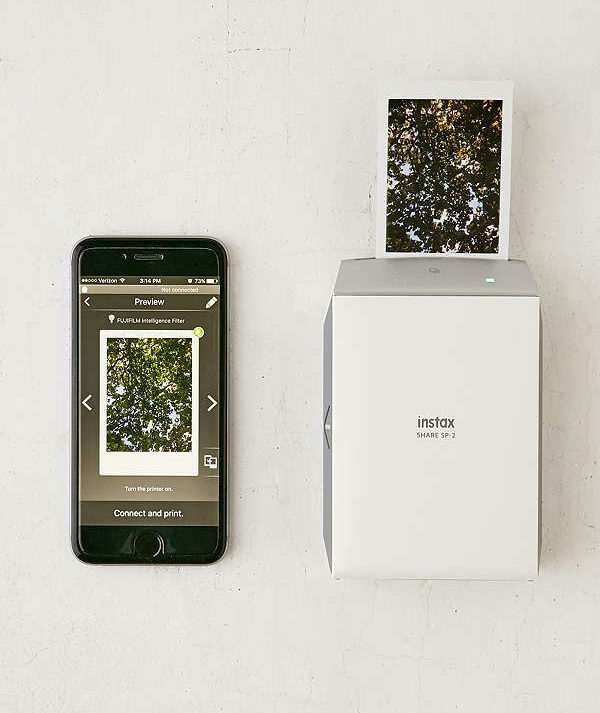 A diminutive photo printer would come in so handy. I miss actual pictures. 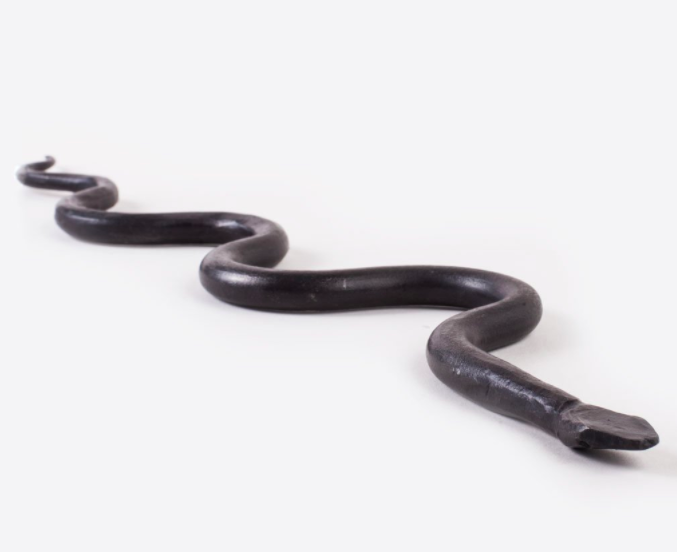 This wrought iron snake would look perfect on a coffee table. 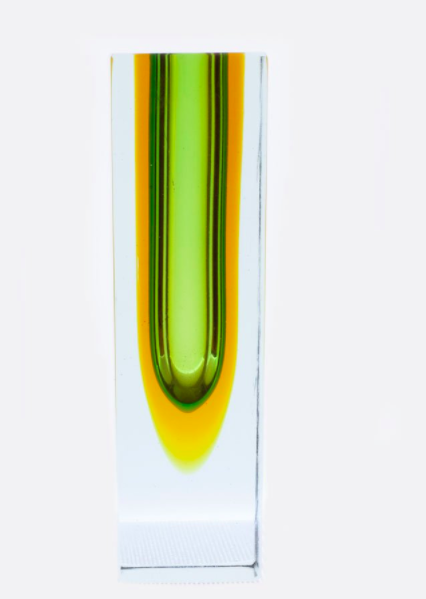 Such an unstoppably gorgeous Murano glass vase. 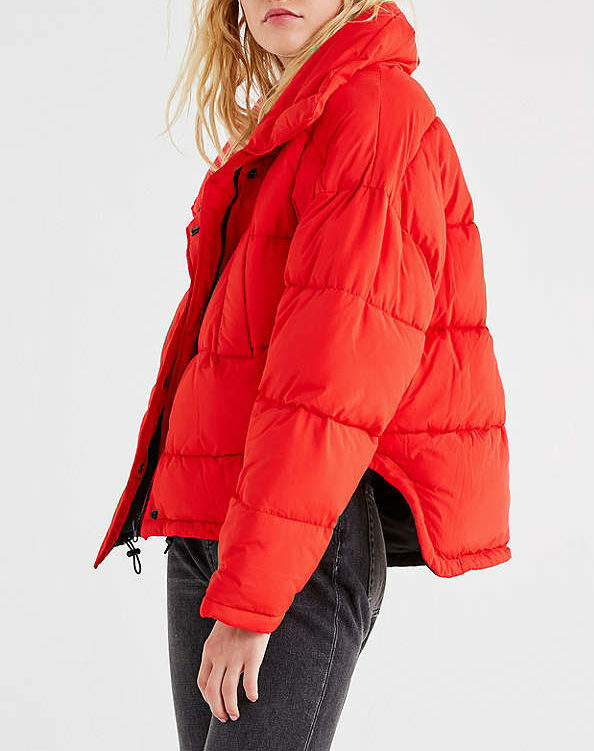 I have it in my mind that I need a red puffer, and I like the shirttail hem on this one. 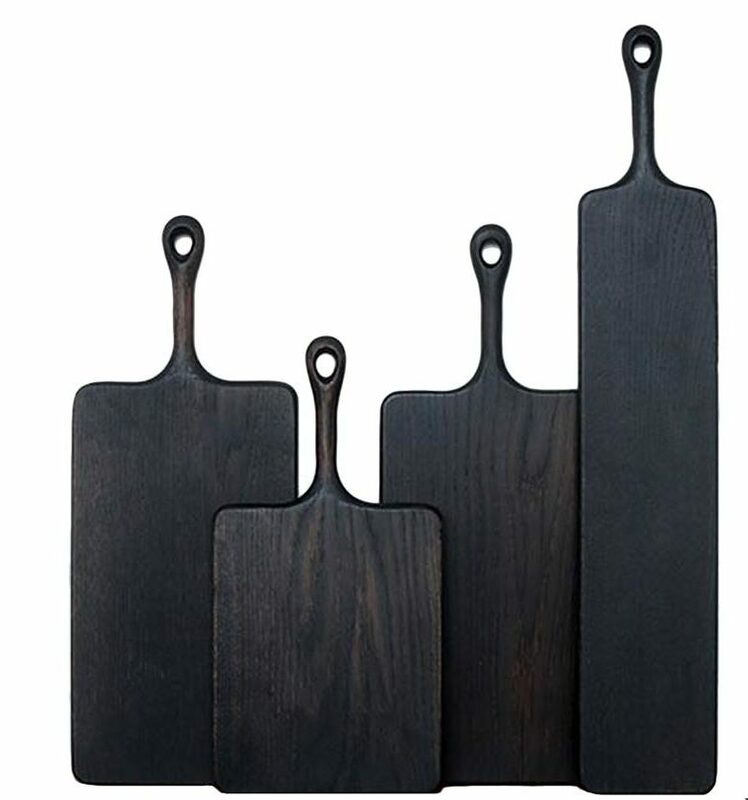 These black cutting boards are so unexpected and cool. 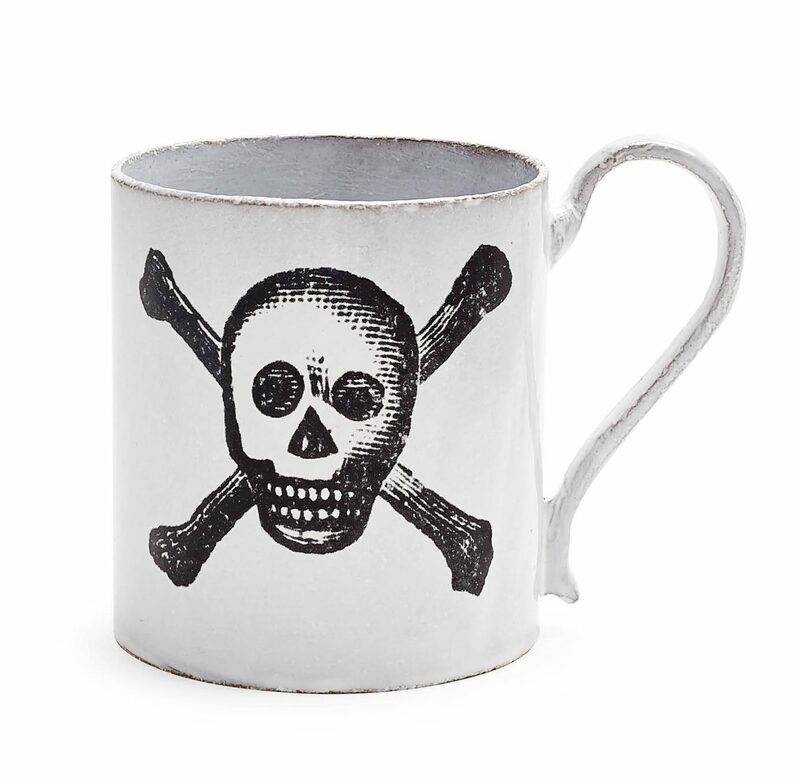 This skull print mug from Astier de Villatte is just precisely the type of item I would never buy for myself—it’s so pricey for a mug—but would be impossibly thrilled to receive. 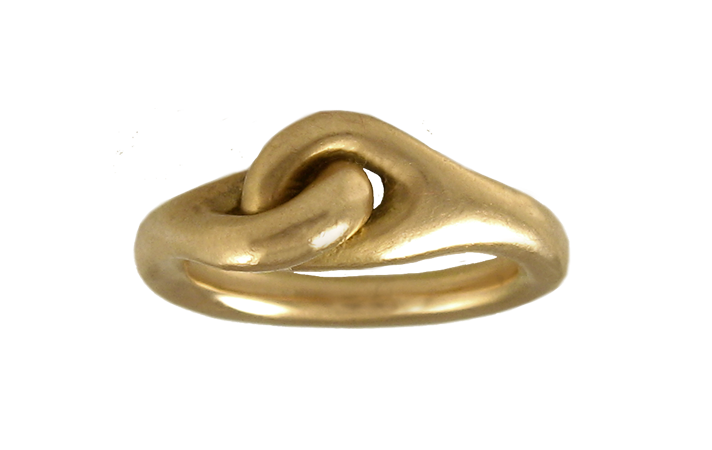 It exceeds the GOACA price limit, and I don’t have my fingers crossed that anyone’s going to splurge on it for me, but I have wanted this knot ring for ages and ages. 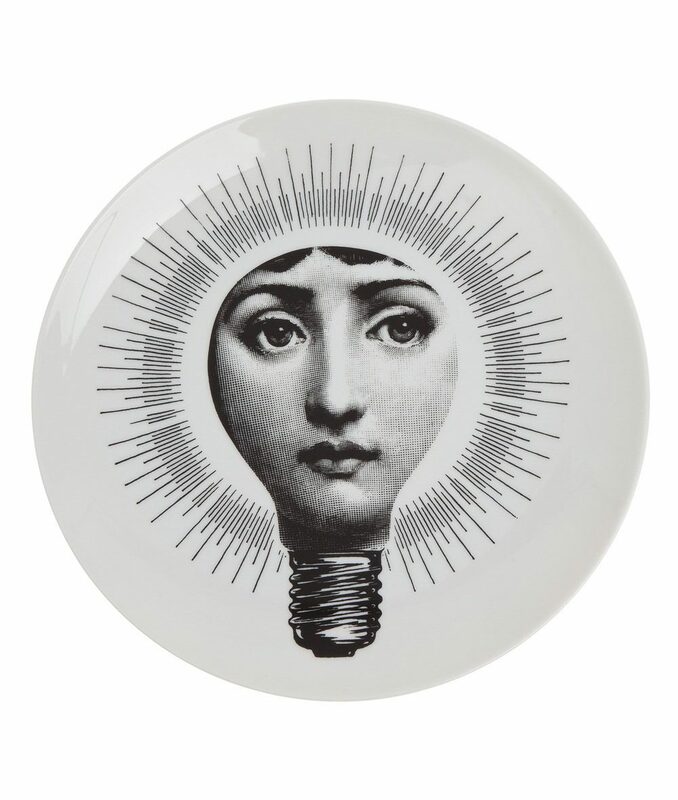 My new favorite Fornasetti plate. 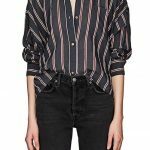 Get yourself the puffer, at least! I completely agree with your gifting approach. Until my sweetheart suggests that very few people we know share my sensibilities. When my children are no longer starving grad students, I will look to your lists for inspiration. I completely agree with your gifting approach. Until my sweetheart suggests that very few people we know share my sensibilities. When my children are no longer starving grad students, I will look to your lists for inspiration. Because my kids are starving artists (photographer/chef and musician/bartender) I don’t ask them for items. 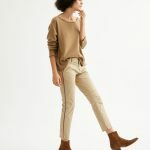 Instead, I ask them to donate time or money to their favorite charity and to do one new thing––the new thing can be anything they’ve never tried (salsa dancing, knitting, hang gliding––maybe not hang gliding because, you know, danger or even traveling someplace they’ve never visited…just something new). However, anyone else who wants to give me that knot ring…I wear a size 5. And the plate. And the vase. Because my kids are starving artists (photographer/chef and musician/bartender) I don't ask them for items. 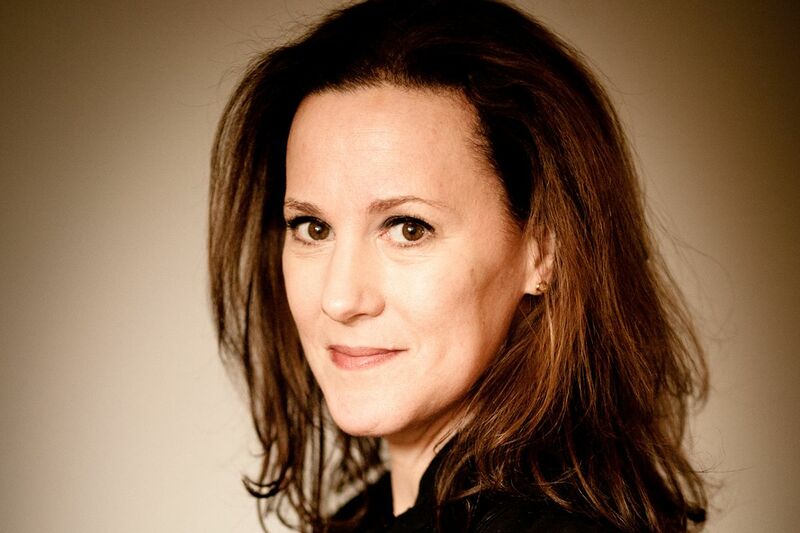 Instead, I ask them to donate time or money to their favorite charity and to do one new thing––the new thing can be anything they've never tried (salsa dancing, knitting, hang gliding––maybe not hang gliding because, you know, danger or even traveling someplace they've never visited...just something new). However, anyone else who wants to give me that knot ring...I wear a size 5. And the plate. And the vase. I’m loving all of these lists but this one’s my favorite by far. The socks! The puffer! The mug! Actually, I’ve been eyeballing the cat-on-a-cushion version of that mug forever but, like you, just can’t pull the trigger. 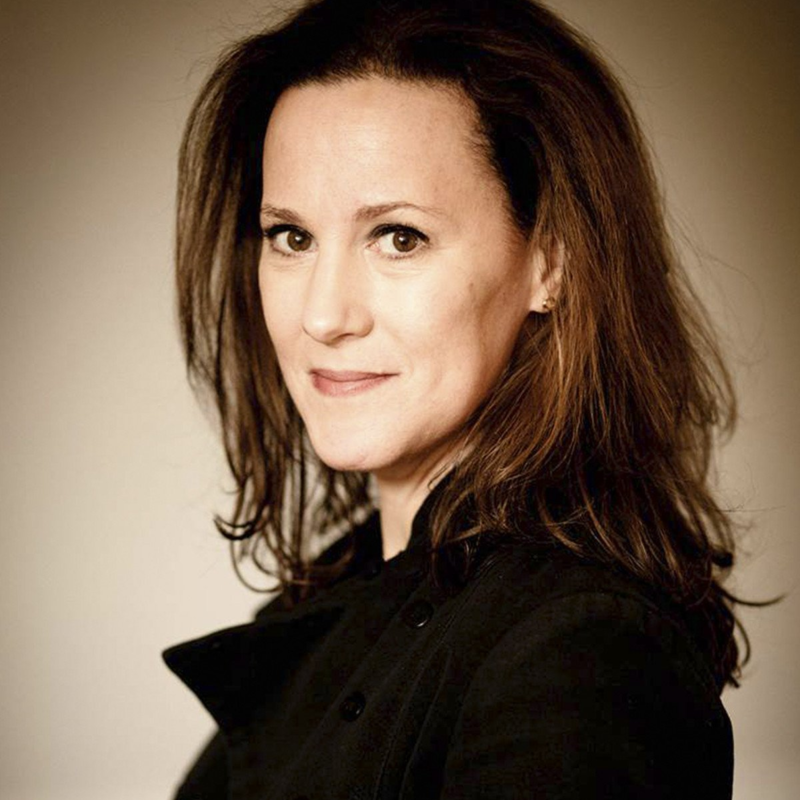 Also, don’t worry if meditating feels hard – that means you’re doing it right. Anyone who says it’s easy for them is either a) not really meditating or b) is a big fat liar. I’m loving all of these lists but this one’s my favorite by far. The socks! The puffer! The mug! Actually, I’ve been eyeballing the cat-on-a-cushion version of that mug forever but, like you, just can’t pull the trigger. Also, don’t worry if meditating feels hard - that means you’re doing it right. Anyone who says it’s easy for them is either a) not really meditating or b) is a big fat liar. I like your gifting philosophy … but that’s a tough trick to pull off. I hope you get the ring. (I would’ve liked to see a photo of it on someone though, wonder why they didn’t?) Maybe it will help you meditate! What do the dogs do while you meditate? I like your gifting philosophy ... but that's a tough trick to pull off. I hope you get the ring. (I would've liked to see a photo of it on someone though, wonder why they didn't?) Maybe it will help you meditate! What do the dogs do while you meditate? The dogs have impeded meditation many days! They like to sniff around and get all up in my face. Have a great holiday, Viajera. I have a Fuji Instax instant camera and I gave one to my nephew, too. Those tiny prints are such fun. The film isn’t cheap but it’s worth every penny. I have a Fuji Instax instant camera and I gave one to my nephew, too. Those tiny prints are such fun. The film isn't cheap but it's worth every penny. These are all lovely, lovely things! I have an oversize postcard/print of the Fornasetti (bought years ago and I don’t remember where) and framed it. These are all lovely, lovely things! I have an oversize postcard/print of the Fornasetti (bought years ago and I don't remember where) and framed it. Yes. This is why I like to receive expensive jewelry or watches. I would never purchase these myself.